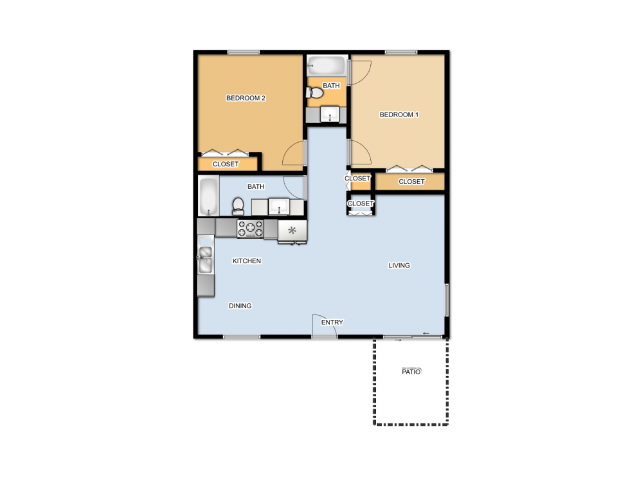 The beauty of Redhawk Apartments is something you will be proud to call yours. 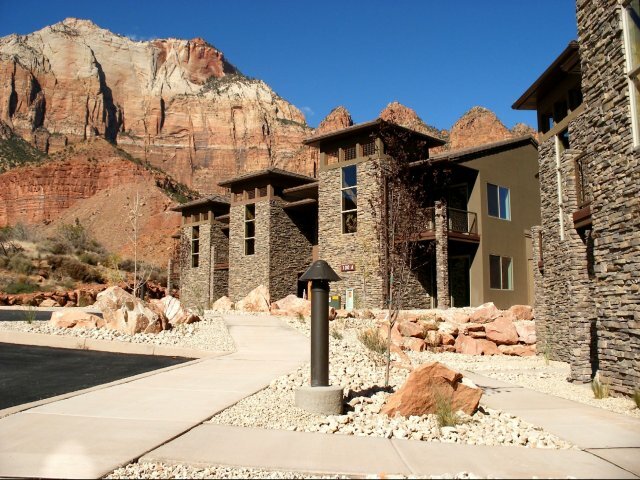 Our pet-friendly apartments in Springdale, UT are right at the mouth of Zion National Park, offering beauty that accentuates the surrounding area. 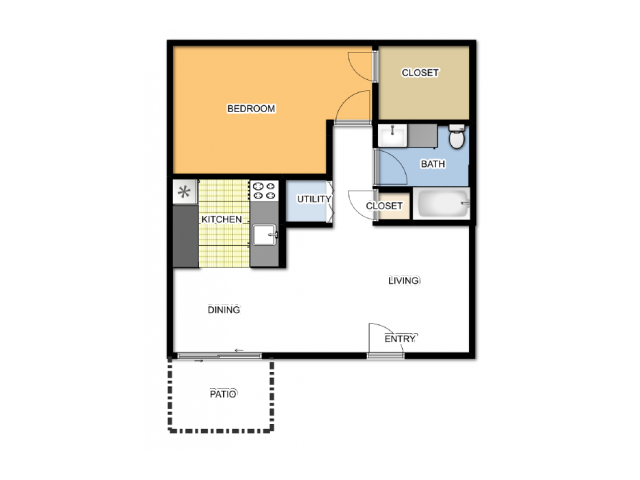 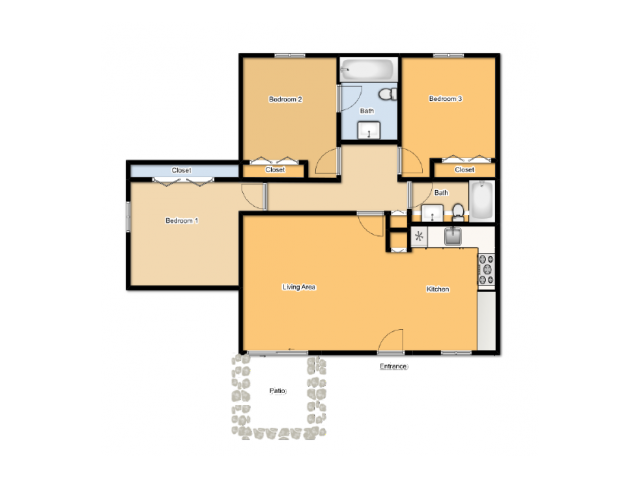 These tremendous Redhawk Apartment rentals in Springdale, UT feature spacious 1, 2 and 3 bedroom floor plans, with fully featured units including A/C, a refrigerator and dishwasher, and a cozy balcony. 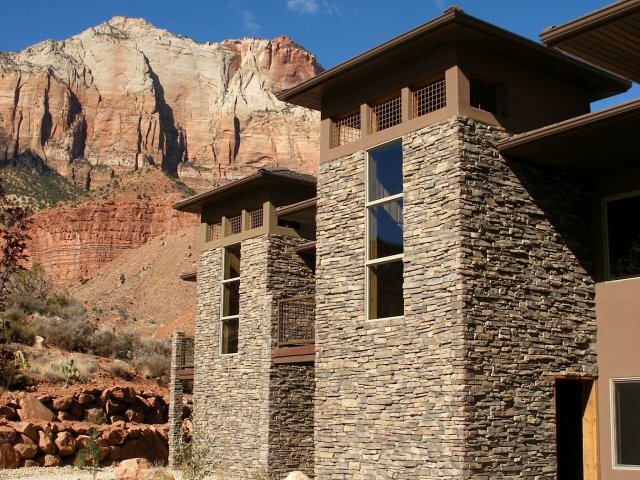 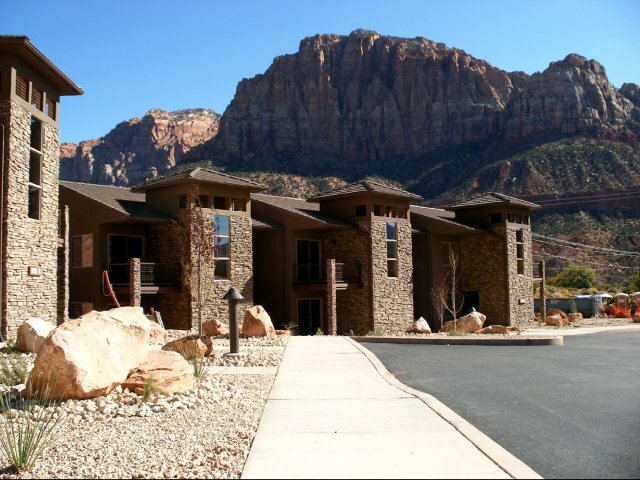 Visit us and see why our Redhawk Apartments near Zion National Park are the ideal place for you and your family.